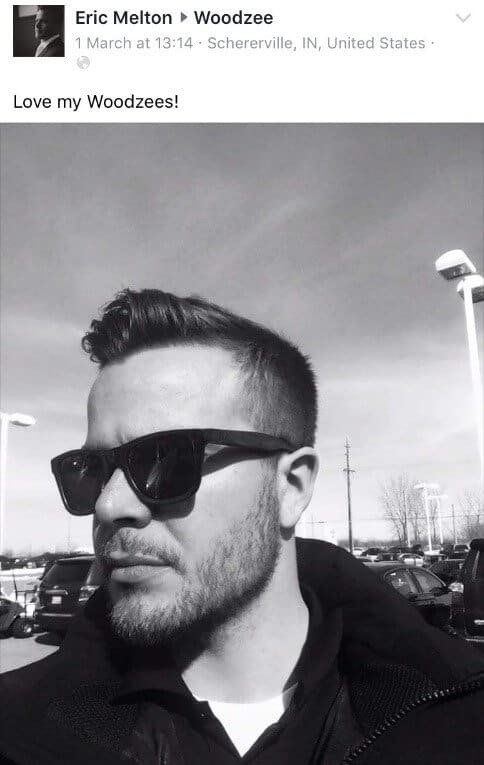 There are no other brands or online stores that I have discovered to offer such great, unique and stylish wood framed sunglasses at such low prices. Woodzee was born from a desire to combine two key elements – to offer customers a new way to shop and to create products that beautifully merge style with nature. 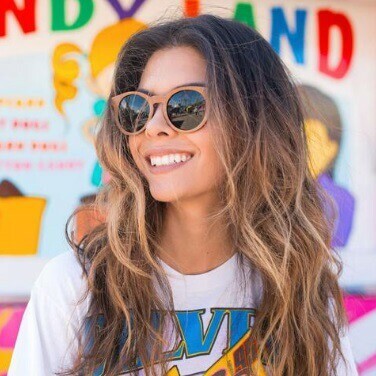 Founded in 2011 in Northern California, the company has grown into one of the most stylish online destinations for eyewear, not just in the United States, but internationally too. The online store offers customers more than just 100% natural wood eyewear – having branched into watches and accessories too. 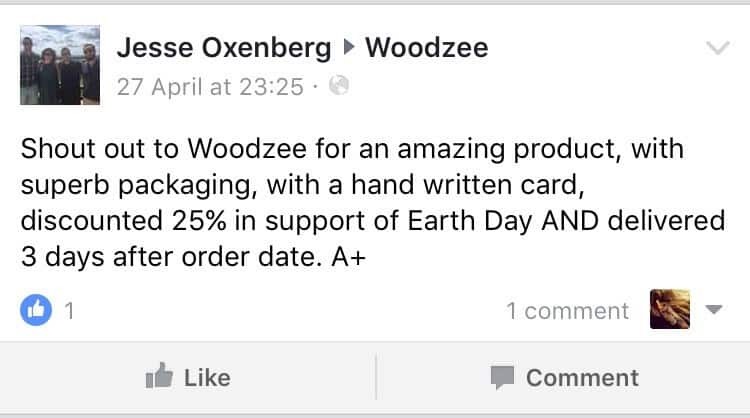 As a business, Woodzee is committed to creating beautiful quality, renewable products at a price that everyone can afford. Using recycled materials such as barrels and reclaimed wood, the company offer a great selection of unique, trend-focused glasses and sunglasses. 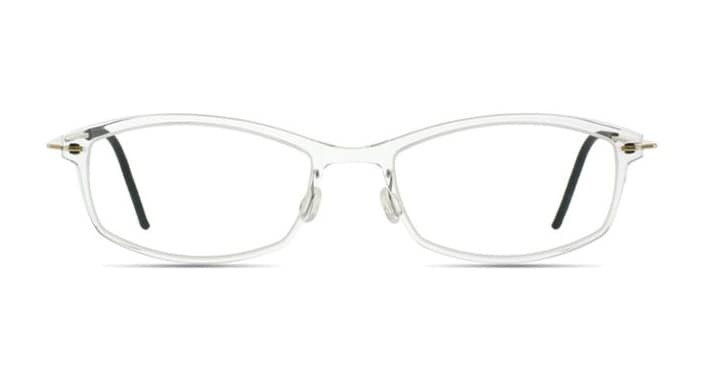 Their beautiful frames are made from a variety of materials and each design varies in size, shape and color. Woodzee also offers customer the chance to design and create their own perfect eyewear – from customized packaging, custom designed eyewear, and completed with their own artwork. Although not every pair are prescription ready, Woodzee do offer a selection of frames that are available for prescription lenses. Their excellent customer services team are happy to answer any queries customers may have regarding prescription lenses. Woodzee originally made their products in China, and whilst some production is still based there, the company have moved most of their manufacturing to the United States. This change was made in order to further bridge the link between style and nature, and the company say they are always looking for ways to strengthen this combination. 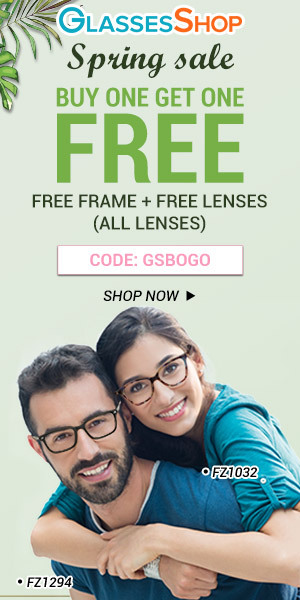 The online eyewear retailer also offers some fantastic offers and promotions, including free shipping on orders over $50 and 20% off for students. With stunning design and style in mind, Woodzee has collaborated with some of the world’s best known brands, including Robert Mondavi Private Reserve Winery, Makers Mark Bourbon and Herradura Tequila. 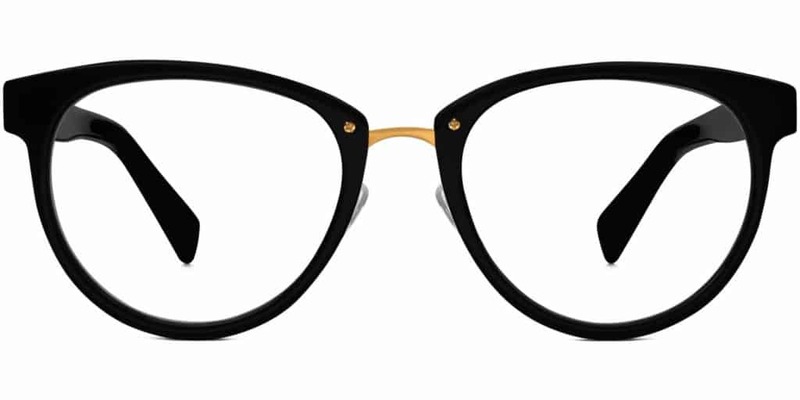 These exclusive designs offer customers even more unique eyewear options for a truly one-off style. Despite its growth, Woodzee has remained a very small and close knit team, with staff who are passionate about what they do and who focus on new ways to improve the company and products. 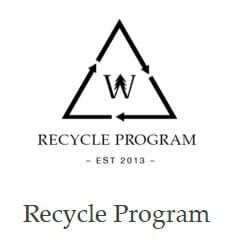 Woodzee introduced a recycle program in 2013, to deliver the best customer experience and to further the goals of educating and inspiring a connection between style and nature. 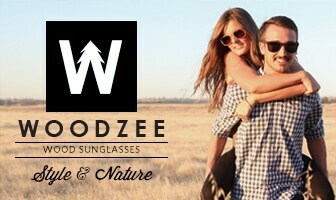 Customers can opt to recycle an old pair of Woodzee sunglasses and receive 40% off their next order. Woodzee.com believe that customer happiness goes hand-in-hand with great products, but in the case of any problems, the company also offer returns and exchanges postmarked within 30 days of delivery. On top of this refund policy, all Woodzee reviewed products come with a 12-month warranty against manufacturing defects. You only need to see Woodzee.com’s impressive number of Instagram followers to know that this is a seriously stylish company. From trend setters to fashion bloggers, big-name magazines and celebrities, Woodzee products are wherever the cool-kids might be. After reading about Woodzee in a magazine, and seeing so many of their beautiful designs on Instagram and other social media sites, I decided to check out the company for myself. In order to provide an honest review of both the site and the products, I ordered two different pairs of sunglasses from Woodzee for our review and spent hours reading previous customer testimonials online. As soon as you land on Woodzee’s online store, you know you’re in for a stylish shopping experience. The homepage is laid out in a similar style to a fashion magazine website or trendsetter’s blog and every image shows beautiful people wearing beautiful designs. The range of choice is excellent, especially considering it’s still a relatively boutique brand. There are hundreds of styles to choose from, whether you’re looking for men’s or women’s sunglasses, watches or accessories. Each frame has a detailed description of what wood or other material has been used to create it and polarized or non-polarized lenses in a range of colors. You can also choose from different types of woods and finishes. I found it difficult to pick just two pairs but eventually decided on Woodzee’s super-stylish Kourtney Ebony Wood Frames with pink non-polarized mirrored lenses, and a pair of Palms Wood Sunglasses – made from Walnut Wood with gold-metal accents – with polarized lenses. Woodzee prides itself on combining beautiful aspects of design and nature, which means that every pair of frames is exquisitely crafted with a luxury finish. The frames are made from a range of materials, often recycled wood, such as Ebony, Oak and Walnut. They also create their designs in bamboo, pear wood and buffalo horn (animal lovers don’t need to worry, the buffalo horn comes from domesticated animals raised in Asia for dairy products, beef and as labor on farms, where they place a huge emphasis on the importance of using an entire animal). The two pairs I reviewed from Woodzee were beautifully finished. After a couple of weeks of wear, the Walnut Wood glasses had a few bumps and scratches but the Ebony glasses didn’t show any marks. Just look at what these happy customers had to say about their orders in the below testimonials! Woodzee use two different types of lenses in their sunglasses – CR-39 polarized lenses or polycarbonate lenses. CR39 polarized lenses are the most popular plastic resin sunglass lenses in the world. The resin makes high quality polarized sunglass lenses and also has a cost and weight advantage over glass. Polycarbonate is one of the strongest and safest materials used to make sunglasses. It has exceptional strength and resilience, and can survive even strong impact without breaking. I had ordered frames with one of each type of lens – both CR-39 polarized and polycarbonate. I personally found that the quality of each was good, and both survived being dropped on several occasions but the polycarbonate lens was the one that was the least scratched after a couple of weeks of use. Woodzee has one of the most stylish and user-friendly online stores I’ve come across. I love the design, layout and how easy they have made the whole shopping process. 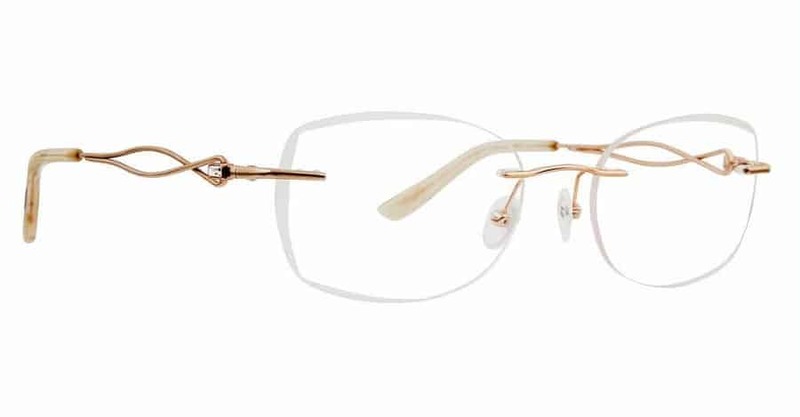 Each design is showcased beautifully and comes with a detailed description of what materials have been used to make the frames and the lenses. The ordering process is quick – just a couple of clicks and you’re done. There’s no fuss or distractions, just really great products displayed in a clear catalog that is easy to browse and narrow down the selection through categories. The online help and FAQ section is very thorough – with information on all of the materials used, where everything is made and sourced, the different types of lenses and everything you could need to know about shipping, delivery and returns or exchanges. There are also lots of ways to get in touch with the Woodzee review team if you need extra help or want to talk to them about custom designs. 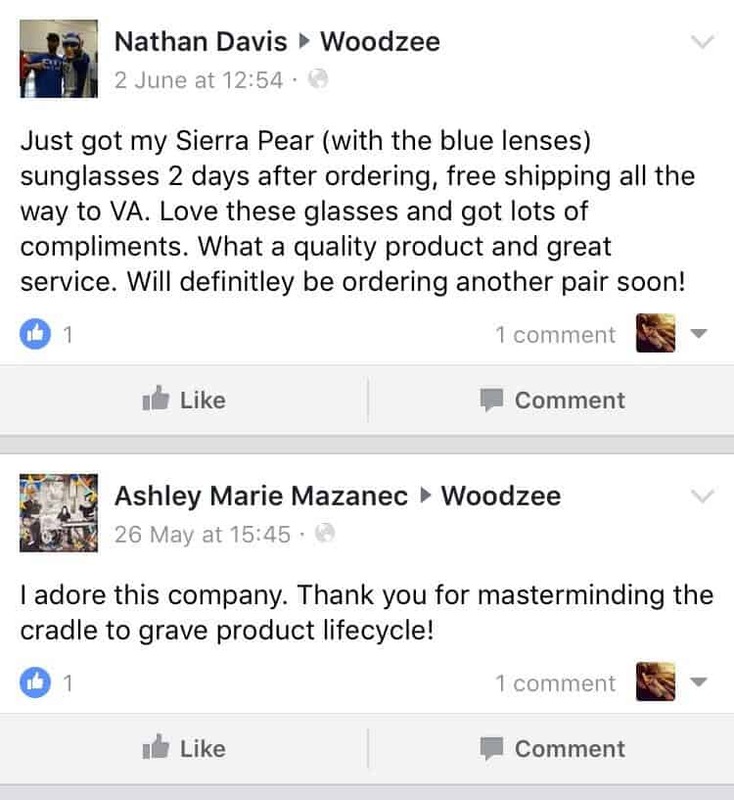 The Woodzee Facebook page is full of posts from past customers describing the great service they received, both during and after, ordering eyewear from the company. Just take a look at this glowing review below! If you want to achieve a unique, stylish and on-trend look, without spending a small fortune, Woodzee is the place for you. 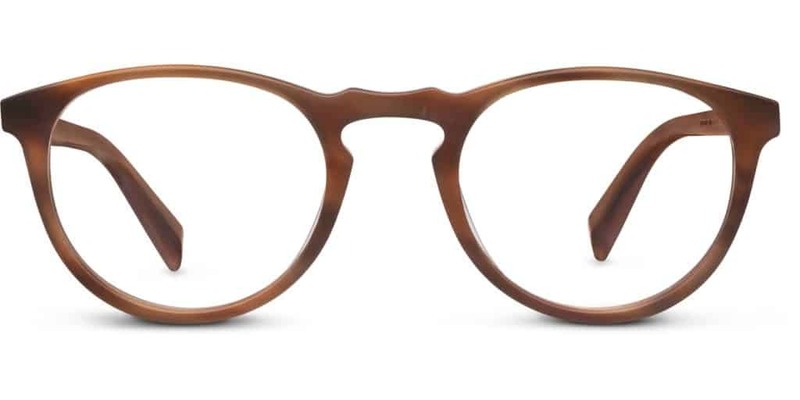 Their glasses start at just over $60, which for a pair of beautifully designed and crafted frames, is an absolute bargain. Because Woodzee believe that their products should be affordable and enjoyed by everyone, they’ve kept their prices low, but without compromising on quality. 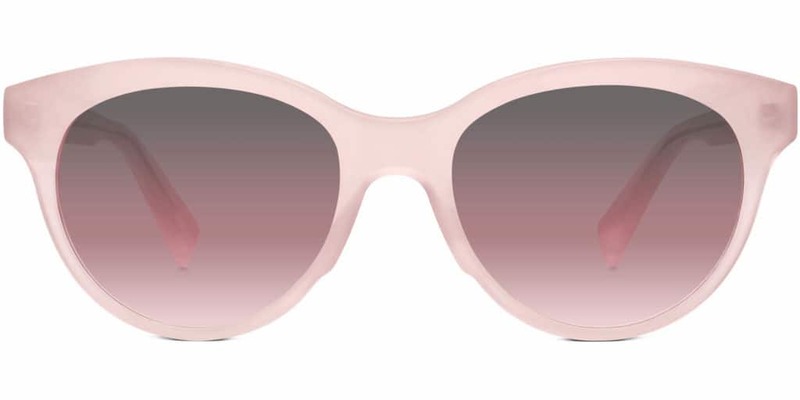 I was so impressed with both of my pairs of sunglasses from the online store and received more compliments on my Woodzees than I have done on hugely expensive, designer frames in the past. For the quality of material, both frames and lenses, they really cannot be beaten on value for money. It’s safe to say that Woodzee have gained another customer for life – I absolutely love this site and the products. 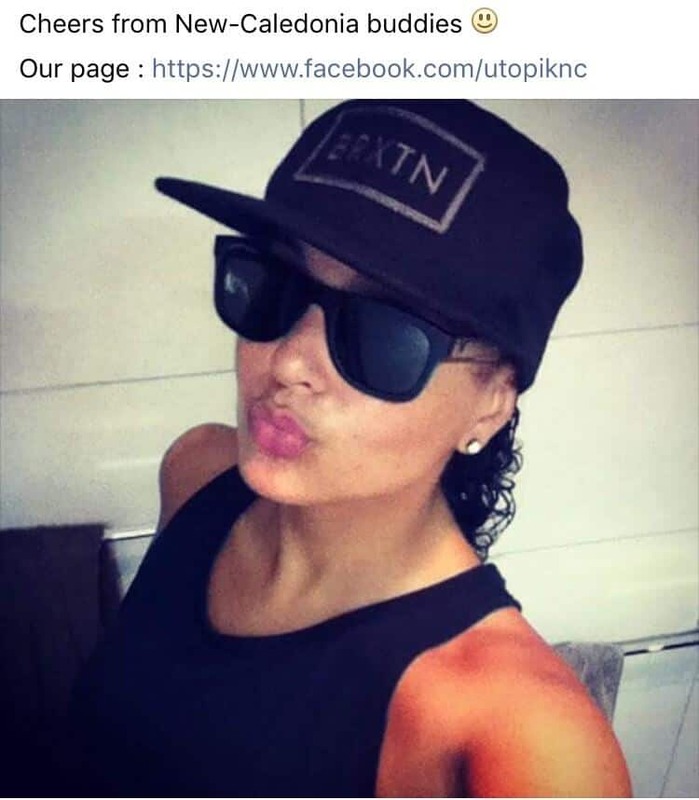 There are no other brands or online stores that I have discovered to offer such great, unique and stylish sunglasses at such low prices. The online experience itself is so easy and simple to use, and the helpful online information made ordering my Woodzee review a total breeze. If you are looking for something a little different, this is most definitely the online eyewear store for you!